From May 1st , 2015 SIMBA Corp is now the new and exclusive distributor of SAME tractors in Kenya. 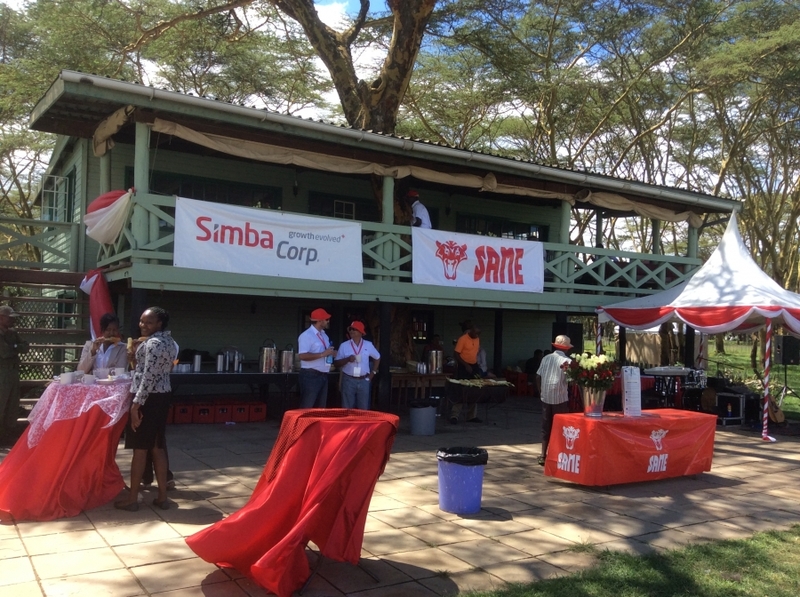 On the 3rd of December 2015 SIMBA Corporation’s Agriculture Division held a tractor Open Day and demonstration in Naivasha. The open day was an opportunity for customers to collect information on latest technology and innovations on SAME tractors but also given opportunity to drive a SAME tractor in open field with OTMA farming implements . Moreover, SIMBA Corp organized a lottery where the first prize was a SAME 55 tractor, won by Mr. John Chemweno. Simba Corp Agriculture Division will provide backup support for SAME customers through Simba’s Branches in Nairobi, Mombasa, Kisumu and Kisii, including nationwide mobile parts and service back up, which is supplemented by an extensive Dealer network across the country for customers’ convenience and reach.